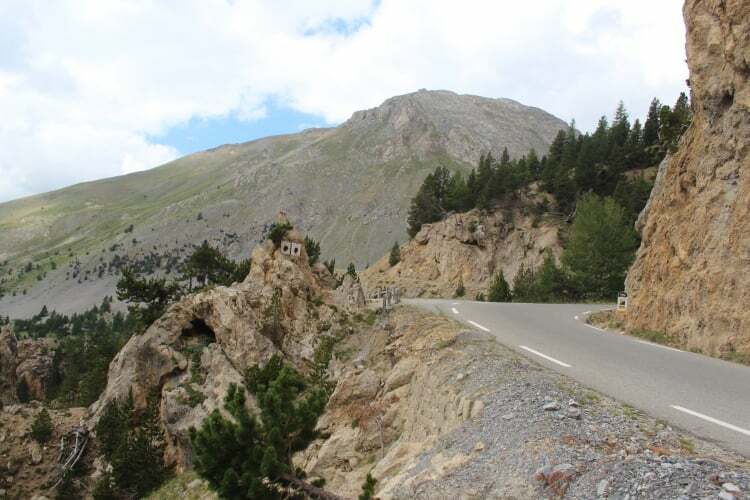 Cycling the Col Du Vars & Col D’Izoard in one day is an incredible route through the French Alps. Starting at the pretty town of Barcelonette, the route begins gently, weaving through steep sided valleys into the heart of the mountains. Here’s a video of the ride from our friends at Relive. 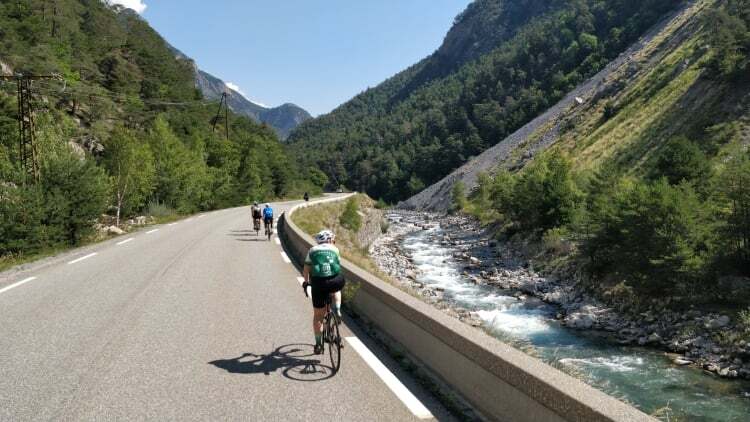 This ride is featured on Day 4 of our mighty Ventoux to Alpe D’Huez ride, an incredible six-day journey through the French Alps that ticks off many climbs of this region. After descending from the Col Du Vars to Guillestre, you pass through a fabulous gorge following the river Guil as we approach the beginning of our second climb, Col d’Izoard. The gradient is similar to Col du Vars but the summit is over two-hundred metres higher. The final section of the D’Izoard passes through the dramatic scenery of the Casse Deserte, an other-worldly lunar landscape that adds to the feeling of scale on this brilliant climb. 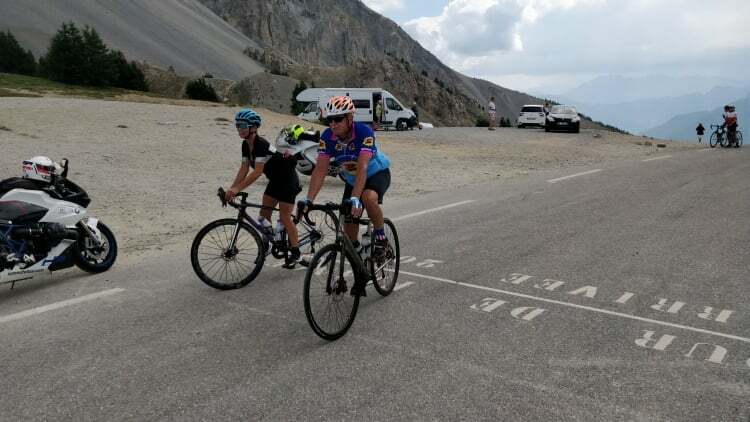 From the summit of Col D’Izoard you descend through wide valleys to the lovely town of Briancon, the perfect place to end an epic route through the French Alps. For further information about this amazing route or our Ventoux to Alpe D’Huez ride, please get in touch.